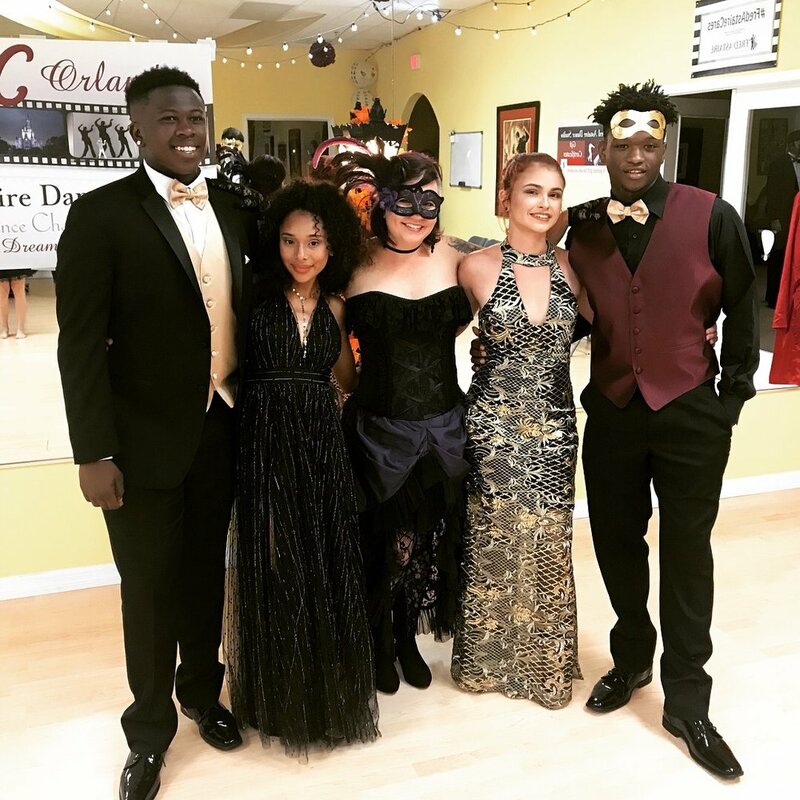 In addition to coaching in both individual and group settings, Grow Into You Foundation provides many other programs for both foster teens and volunteers to participate! Renovations have begun on our 1st ever extended foster care home! Oak House will provide teens aging out of the system a safe place to live and a team of coaches and volunteers committed to helping them pursue education, work, and health. We are looking for donations of all sorts, including tile, new furniture, construction cost and labor, and volunteer time. Grow Into You Foundation offers many experiences to our teens that help to build community, instill value, and develop trust. The experiences include ballroom dancing, yoga, inspirational movie nights, dinner at a restaurant, guest speakers, weekend coaching retreats, and so much more! When our teens are exposed to new things, they see themselves and the world in a more colorful and enthusiastic way! We are continually working to raise funds so that we can cover the costs of coaching for our teens. Golf tournaments, Masquerade balls, Photography exhibitions, Yoga events, and much more! Come on out and support the foundation!